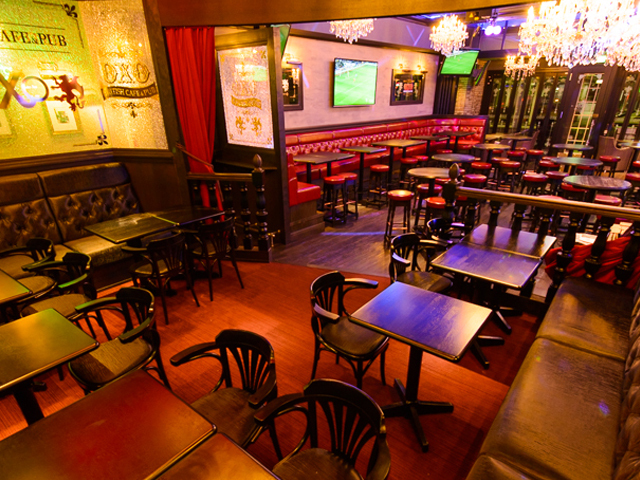 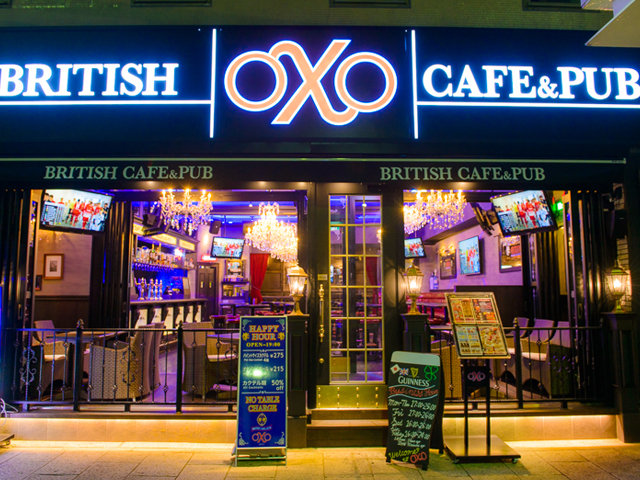 OXO is the Toyohashi Station area's full-size British pub. 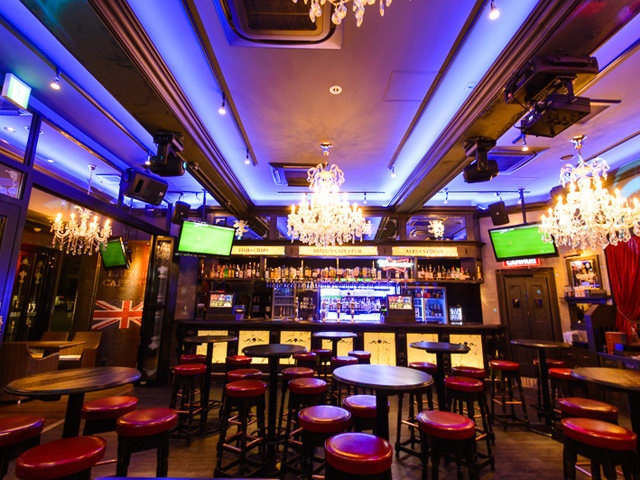 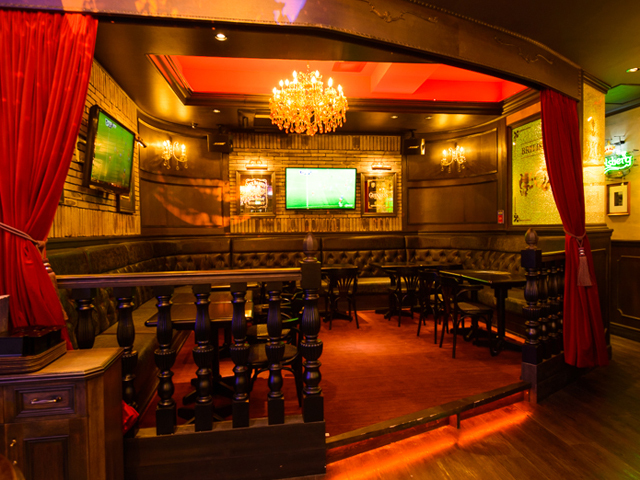 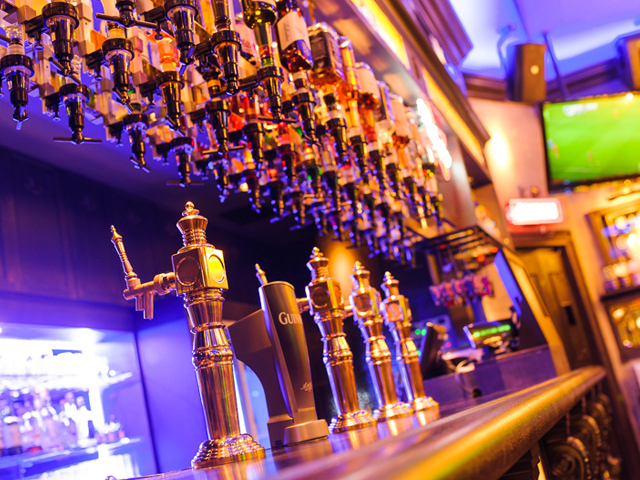 There's no table charge anywhere, and with the cash-on-delivery system you can enjoy the authentic London Pub atmosphere without worrying about the cost. 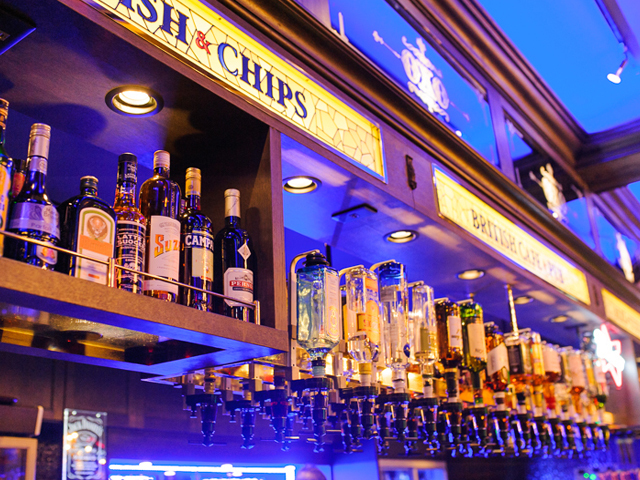 Feel free to come in any time for a drink, or just a snack! 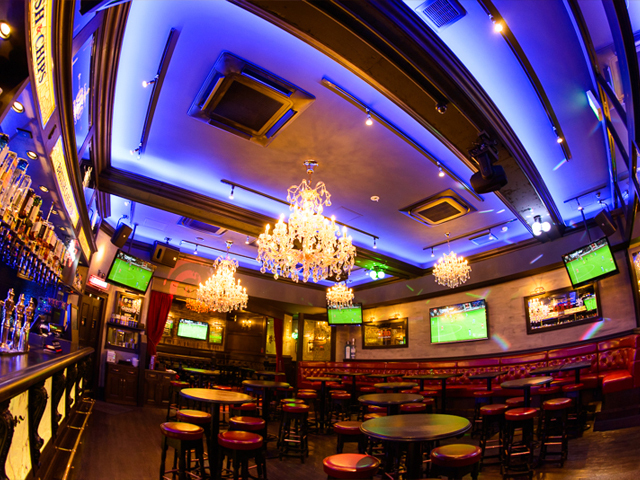 What's more, you can watch live sports events on the wide-screen monitor - OXO is truly a multi-purpose space. 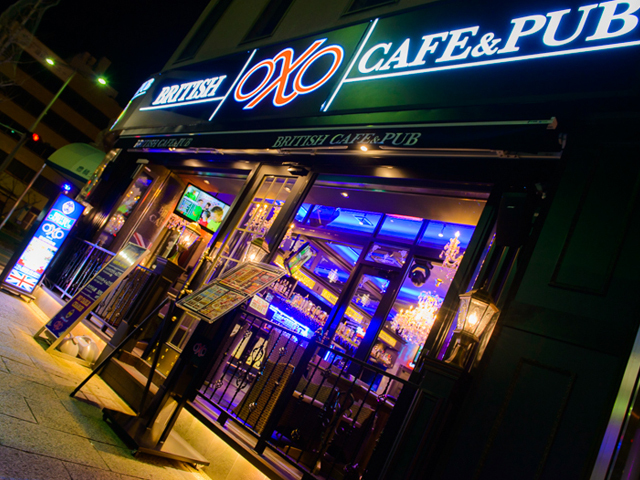 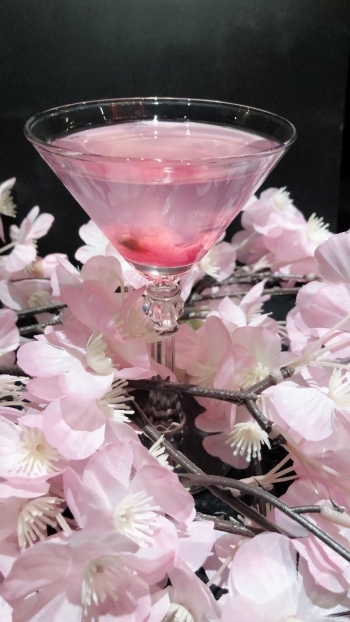 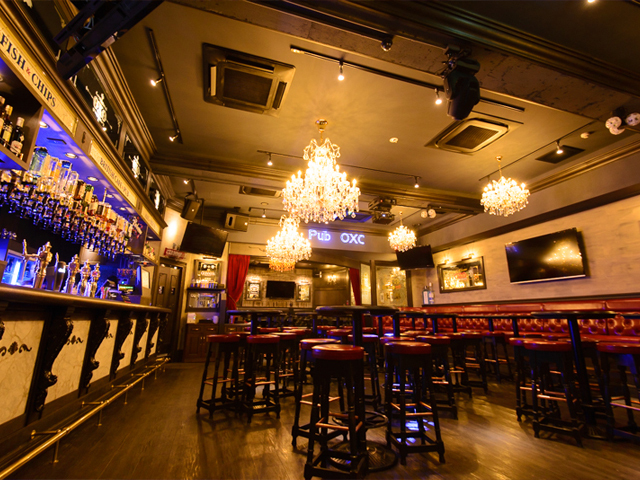 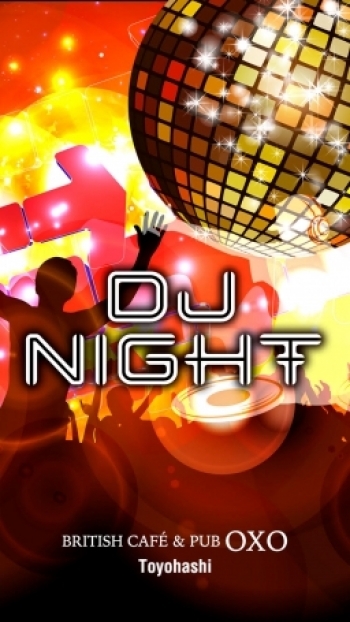 *With it's handy location near Toyohashi Station, OXO is perfect for parties of all kinds. 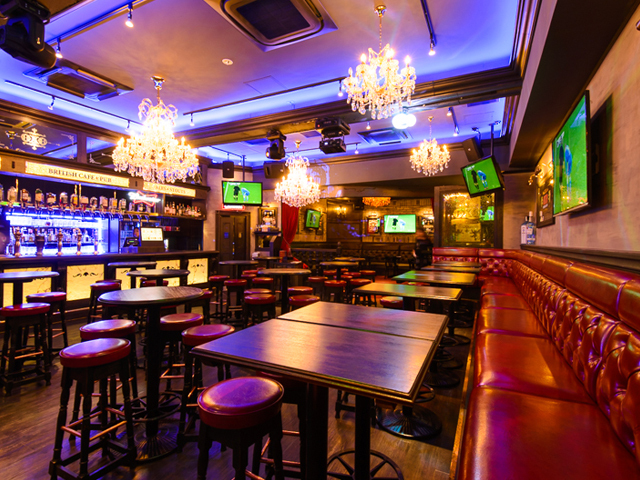 Feel free to get in touch with us and discuss your needs.